I am happy to have the opportunity to share If You Knew Susie by Trish Sharp. This is a gift from Trish Sharp to Susan Hayward fans and admirers! This document is over 140 pages and it includes text and photos. It will load fast or slow depending upon the nature of your computer and/or your server. If you have an ipad, iphone, kindle, etc., it should load fast and scroll easily for you. The link is below. I can't get it into a "clickable" fashion here, so you will need to copypaste it into your browser. If you have trouble doing that, please email me at gingerhaydon@yahoo.com, and I will forward a link you can click. The expression ' a labour of love' is ( like many expressions) overused and inappropriate at times. But not here. This is a massive commitment of time and effort and knowledge and the end result is amazingly well done. Congrats to Trish and to Ginger. A truly impressive tribute. Kerry, thank you! I'm so glad you could view it! 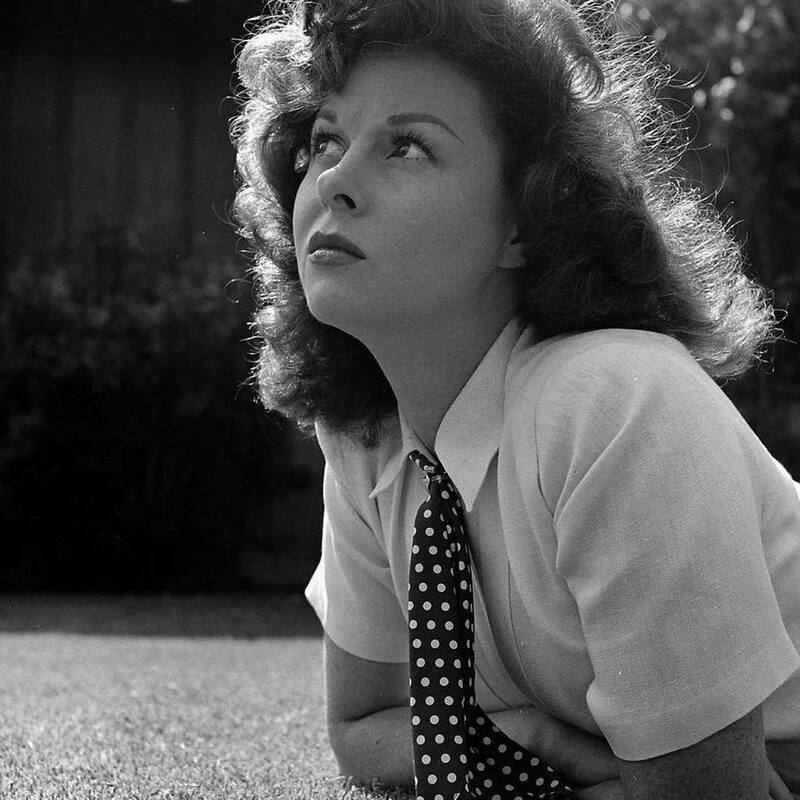 This is Trish's accomplishment and I have had the honor in sharing in a little bit of it by helping her to get it out to you and others who love and admire Susan Hayward. She has done a lot of compiling, typing, research, and travelling to make this happen. Labor of love does sound somewhat worn, but as you say, it means plenty in regard to this project, and it shines through. All I can say is that you are both amazing. This shows just how much you love Susan and her fans.,I am sure Tim loved it too! Thank you so much for your comments and I am so pleased to know that you enjoyed my writing on our wonderful Susan. I am so happy to be able to share with her fans. Susan was an incredible lady and actress whom we lost far too soon but she is still alive in our hearts. Ginger - My grateful thanks to you for putting all my information regarding Susan on to the Internet. Thank you for your kind words. I am so happy that the manuscript is at last "out there" for Susan's fans to enjoy. She was such a unique treasure and deserves more recognition for her films.